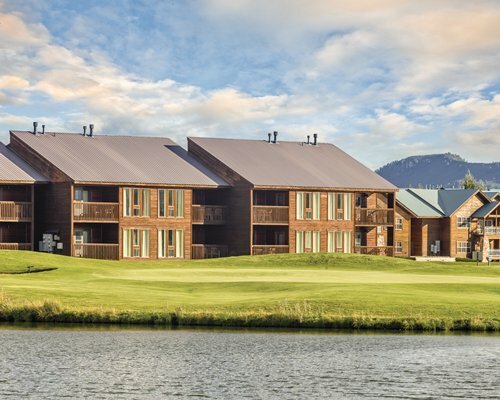 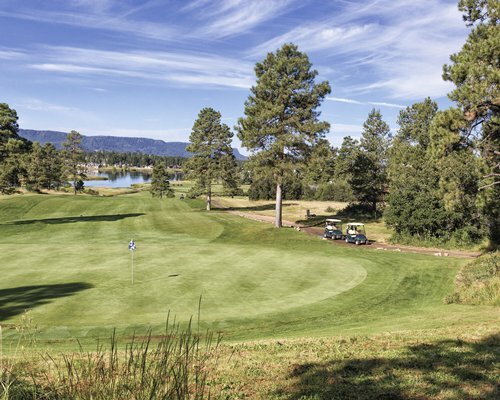 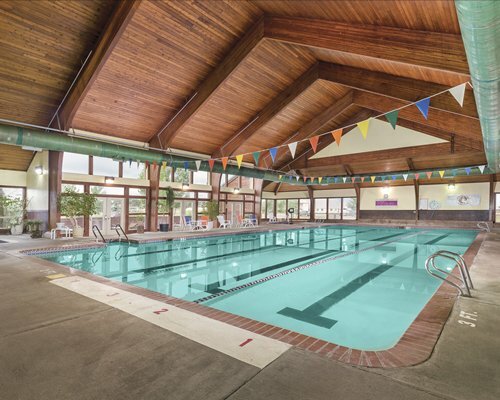 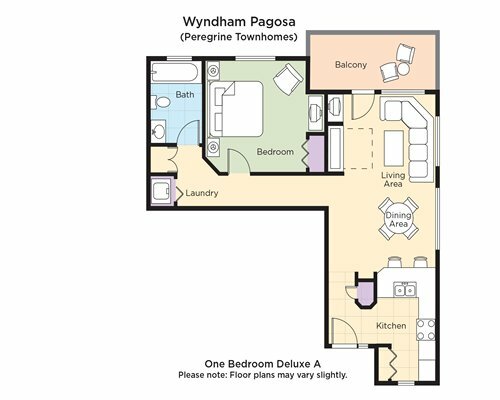 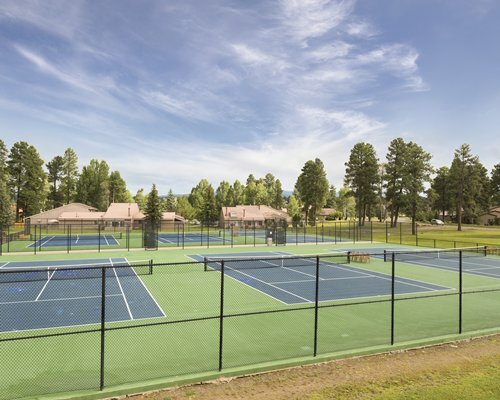 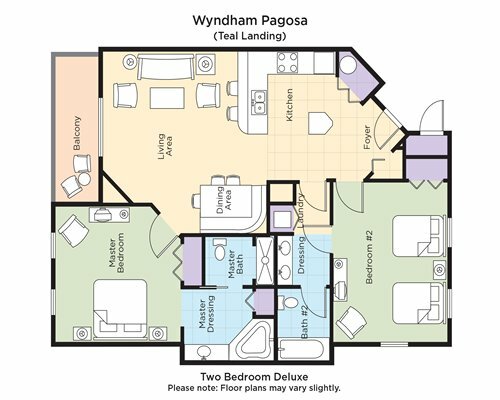 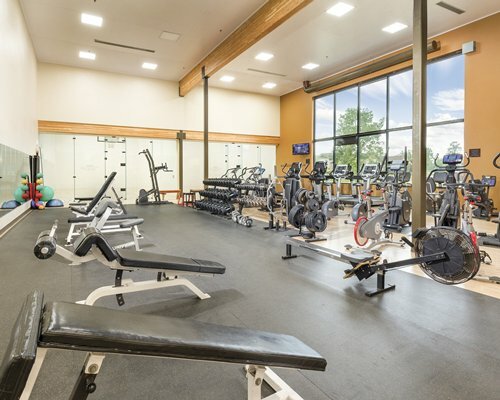 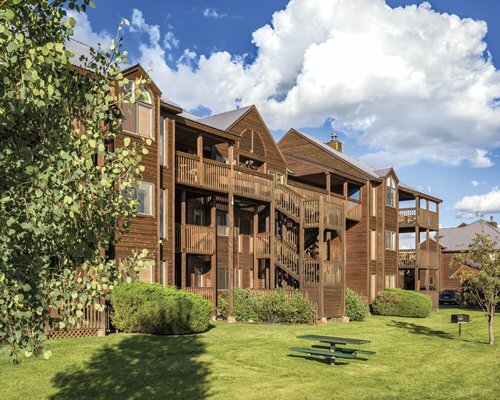 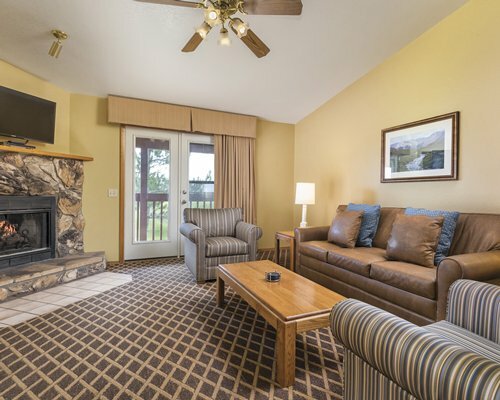 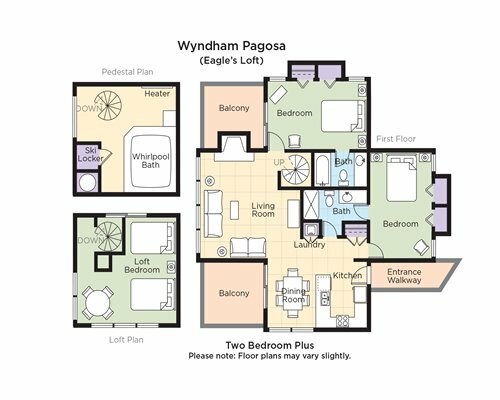 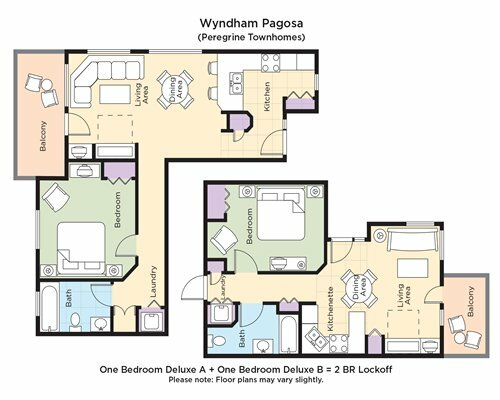 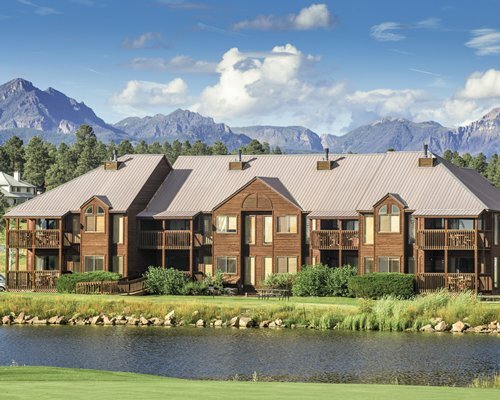 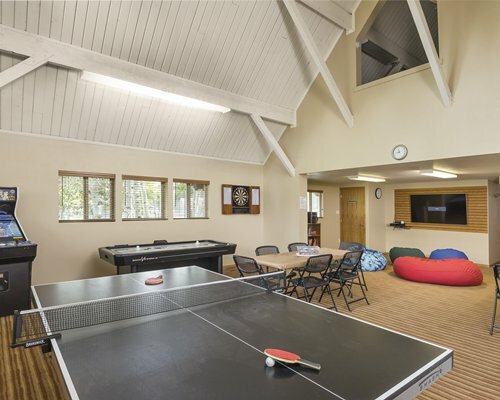 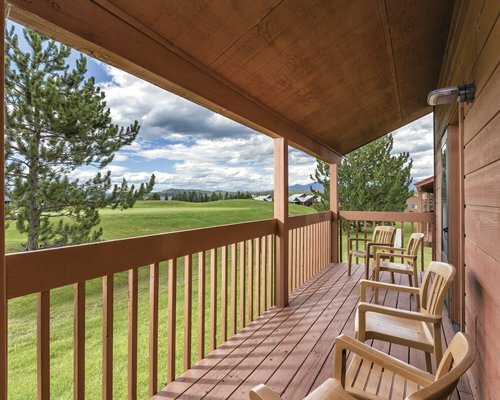 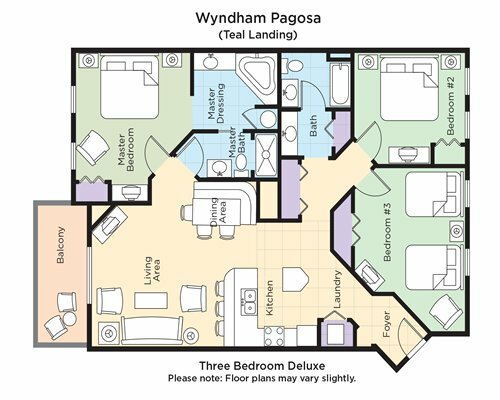 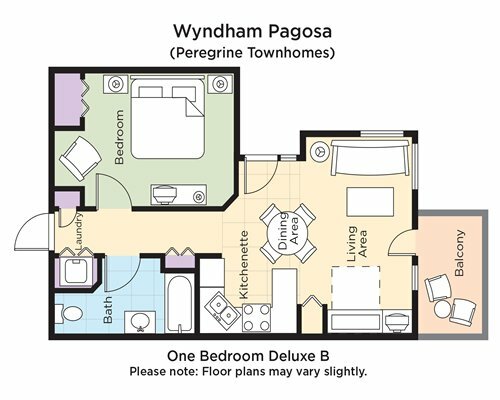 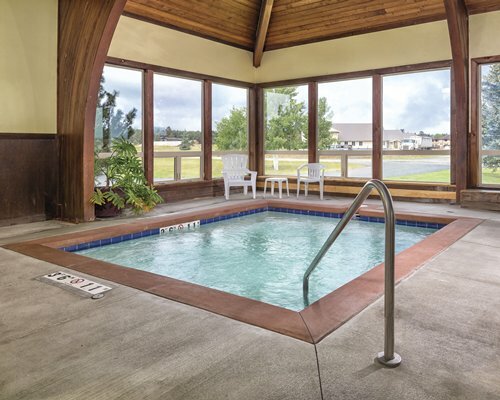 “Get out and play” is the motto at Wyndham Pagosa, and the abundance of activities will keep you going out and playing as often as you please. 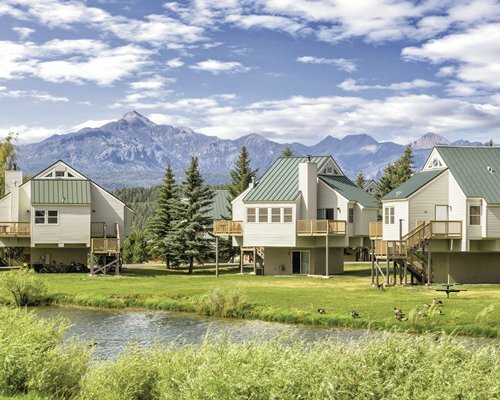 There’s so much to see and do all year round – indoors and out-of-doors – in this truly picturesque mountain resort. 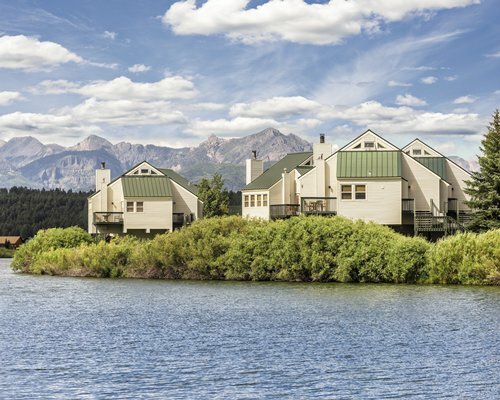 Take your time and explore some of the incredible18,000 acres of nature at its finest. 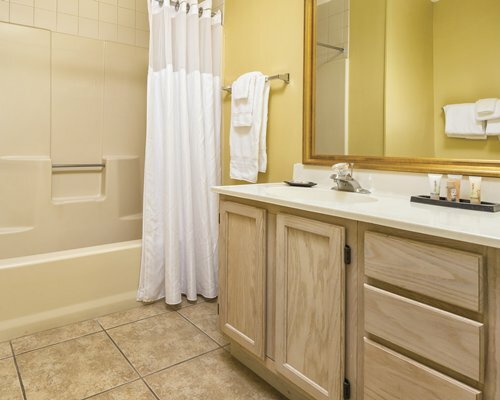 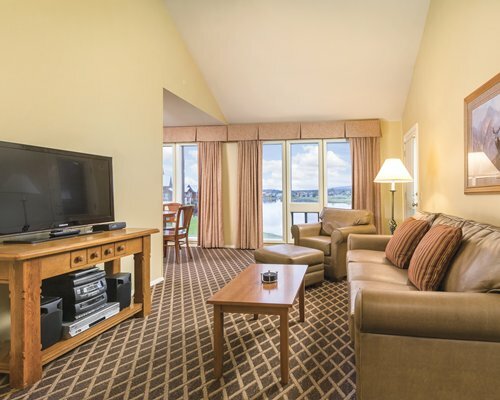 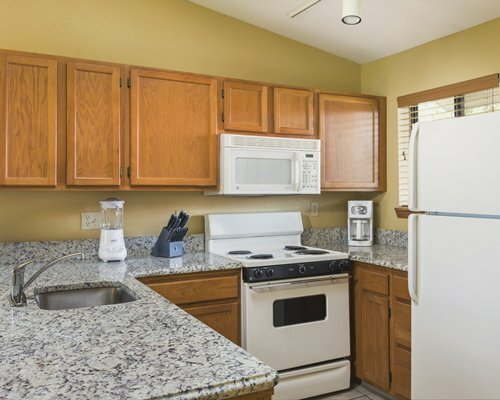 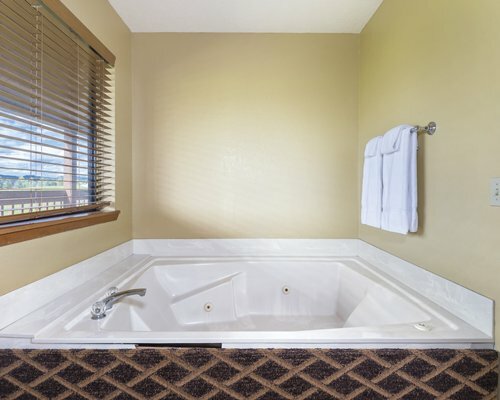 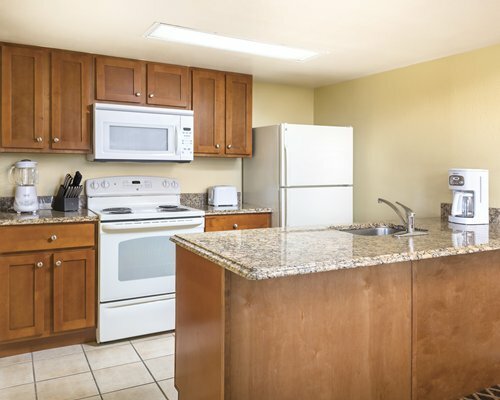 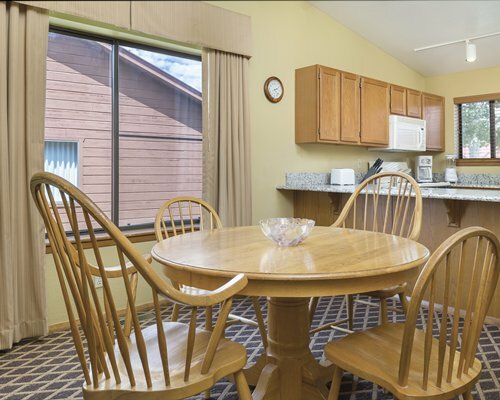 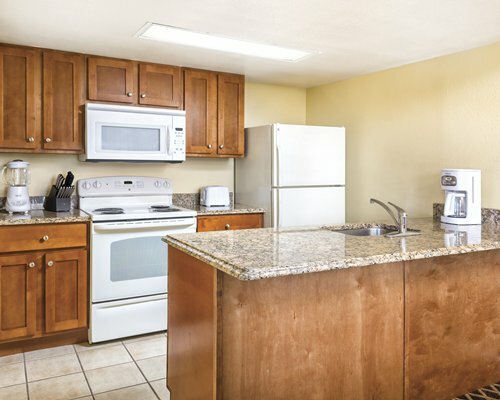 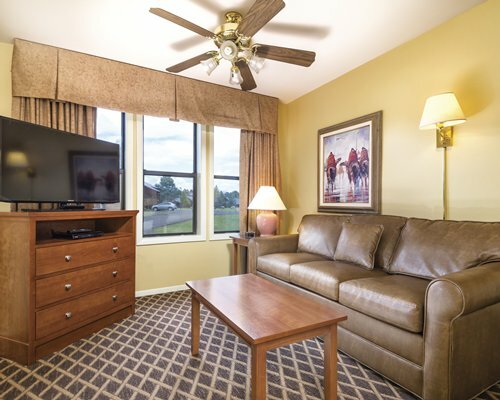 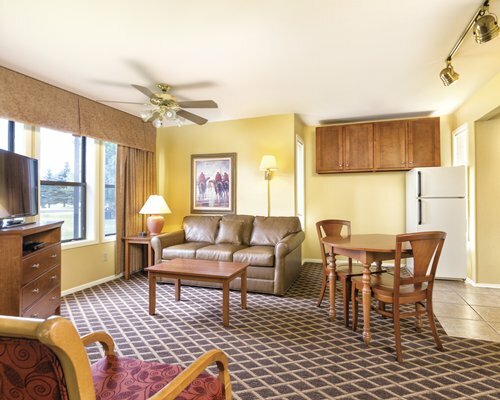 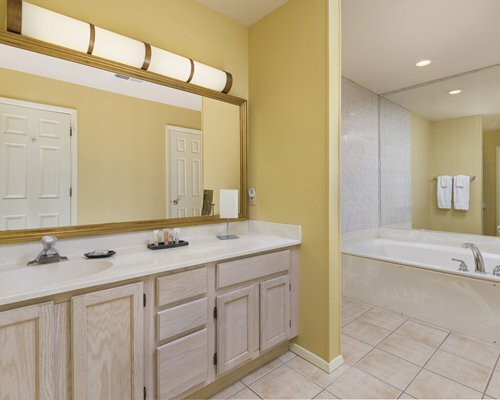 Clean, spacious, and tastefully decorated, the units offer blissful sanctuary for you, your family, and friends. 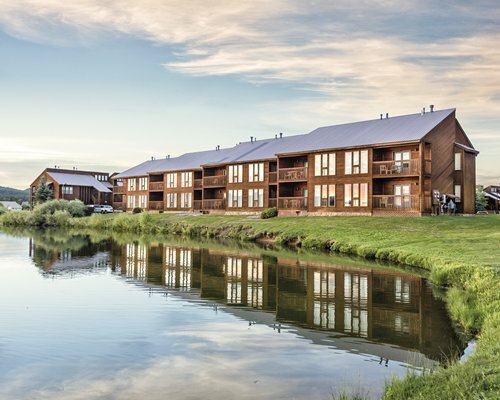 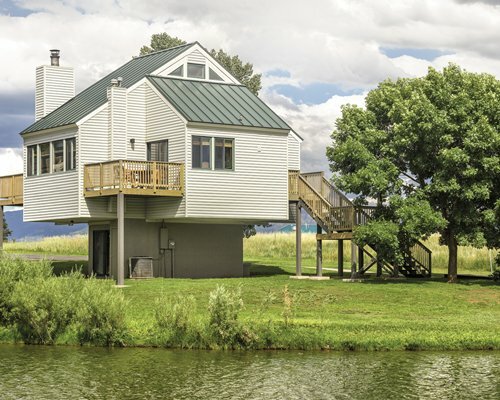 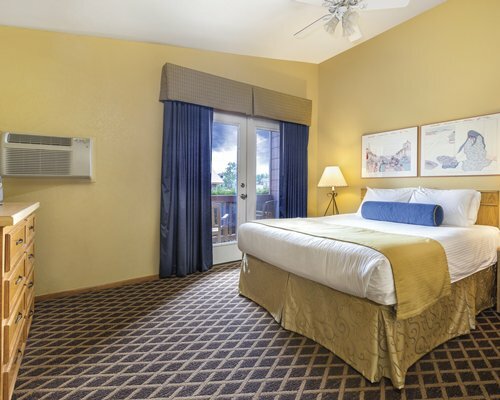 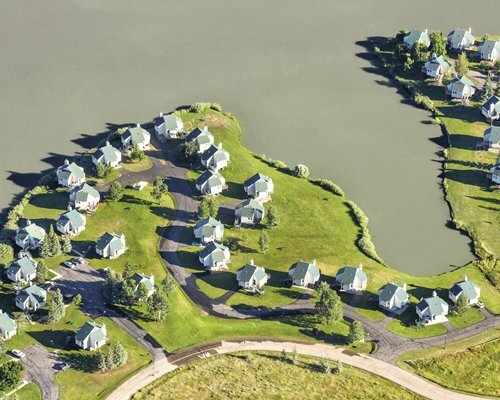 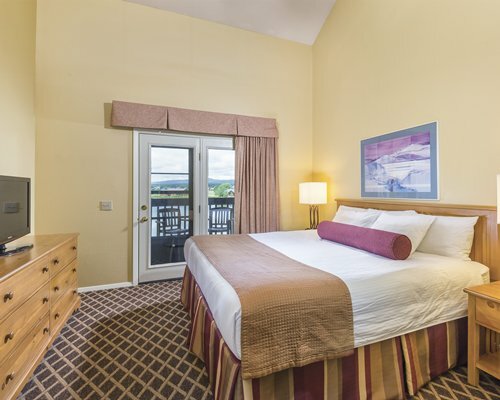 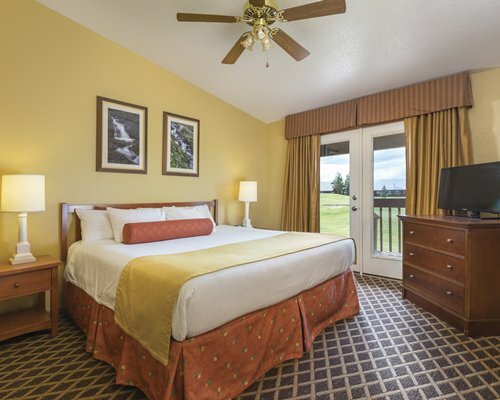 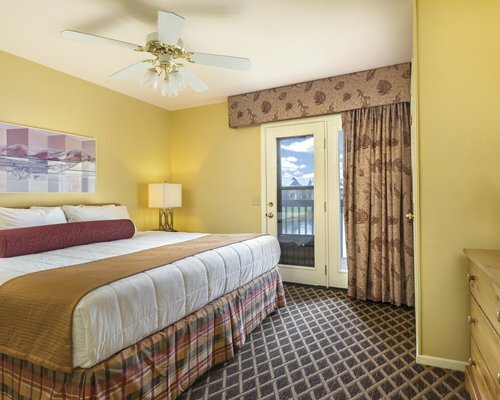 Almost as big as the great Colorado outdoors itself, you’ll want to savor your time here. 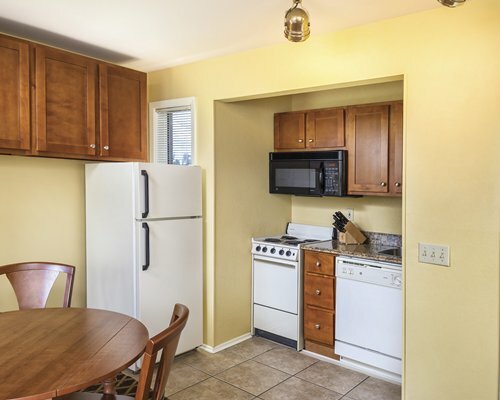 Not every two bedroom unit has a loft.